The University of Michigan at Ann Arbor has participated in the entering undergraduate student study of the Cooperative Institutional Research Program (CIRP) each year since 1993. UM has over a decade of trend information about incoming students. By learning about the changes and similarities over this time, we can be better prepared to educate these students during their undergraduate years, and to ask questions of future students that may aid in their education and graduation. During the past 24 years, 110,237 University of Michigan entering students have participated in this survey. This information provides a unique window to study trends that affect how we create meaningful learning experiences for undergraduate students.  During 2016, 4,839 University of Michigan students responded to the survey yielding a 72.3% response rate. What you see on the following pages is descriptive of these University of Michigan students.